Recently, my fitness activities have been getting a little stale. Even though it has been on my to-do list for a while, I haven’t made it a priority. Finally, on Monday after a very stressful teaching day and I knew making a new workout activity had to be moved up the list! 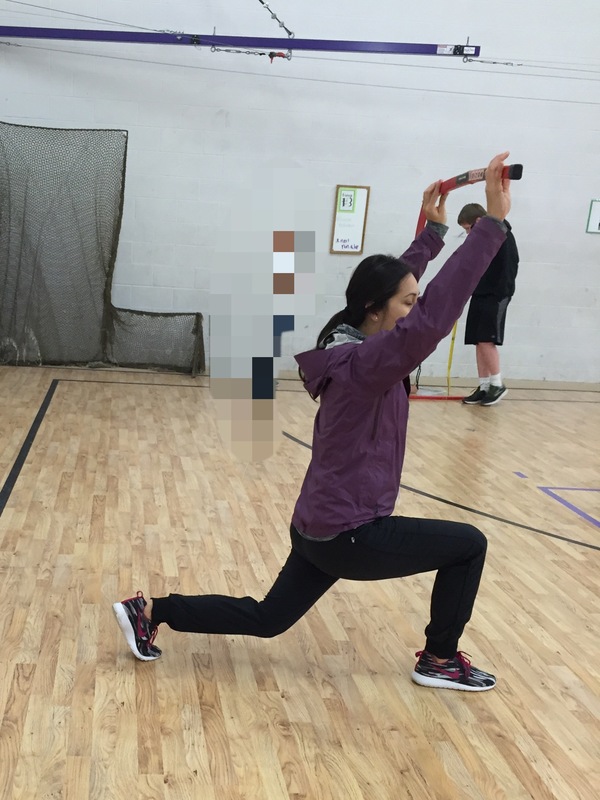 The outcome of this brainstorming was this hockey fitness activity. 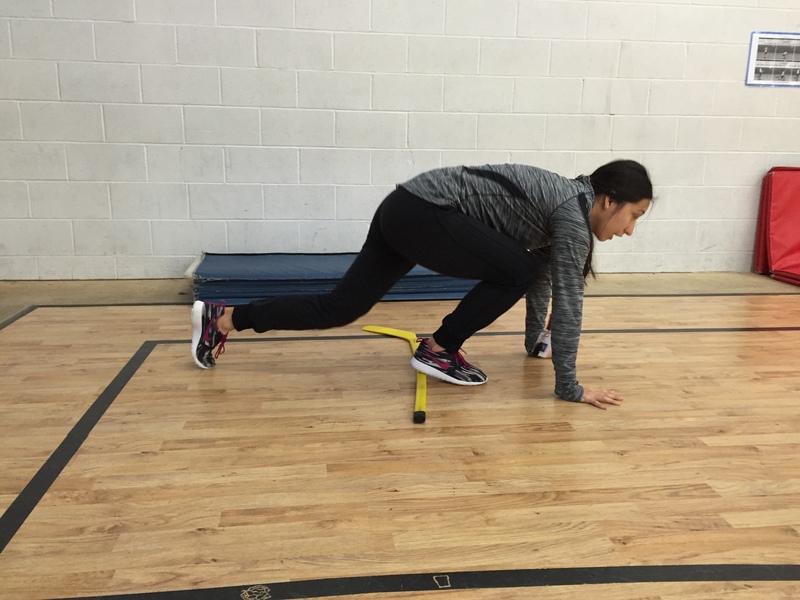 Here’s a quick look at the components of fitness writing stations. 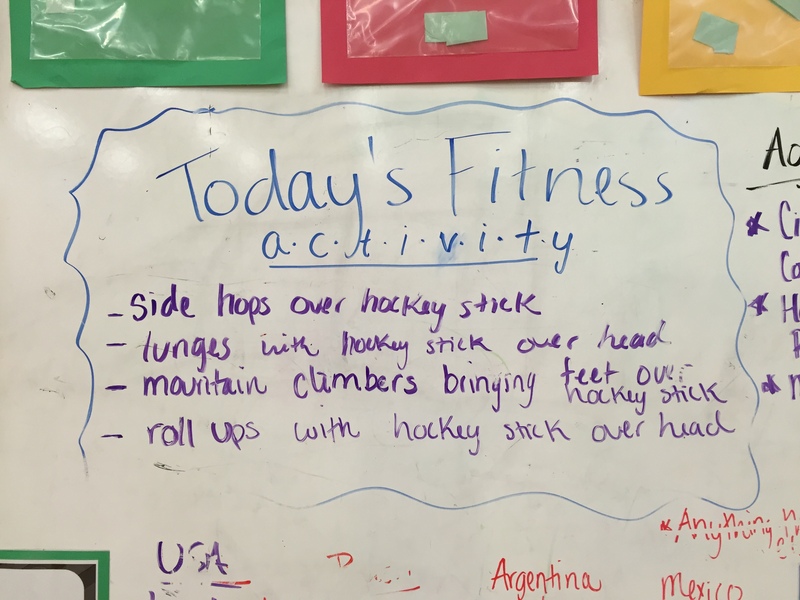 Students were asked to discuss the connection between playing hockey and the components of fitness. For next week (because we don’t have school until Tuesday!!!!) 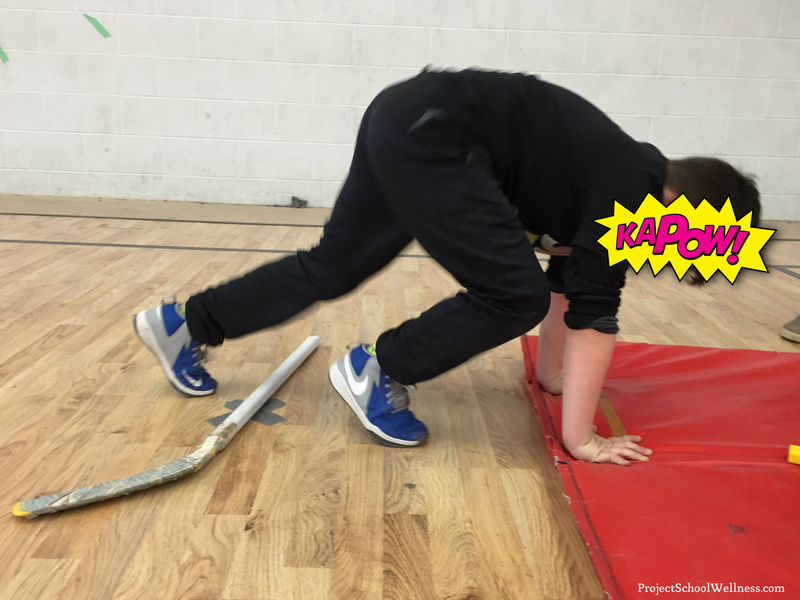 I am working on a Mission Possible fitness activity connected to Black History Month! I’d love to hear about your engaging fitness activities! 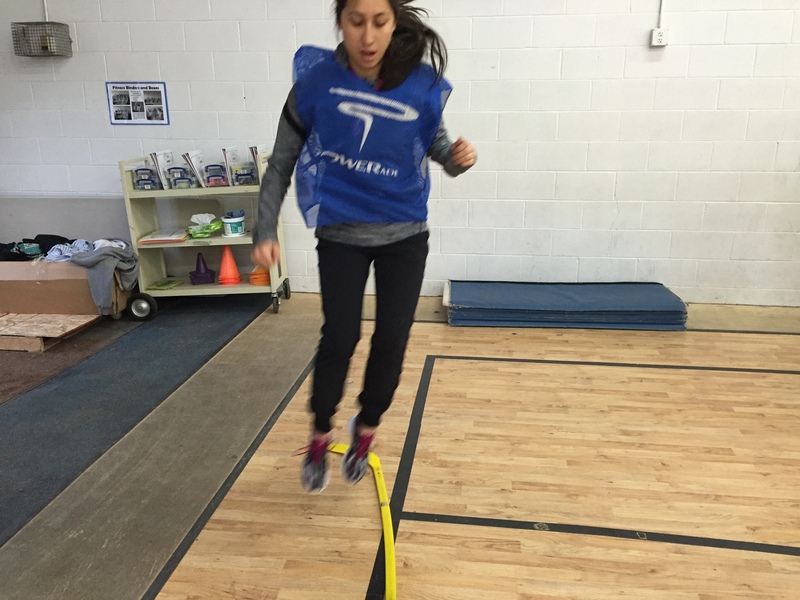 Please share or link to any engaging fitness activities you use with your kids! P.S. Looking for more fitness ideas. Check out this mega fitness freebie bundle!